Well, I am off to Barcelona today. Won’t be back until June 6th. 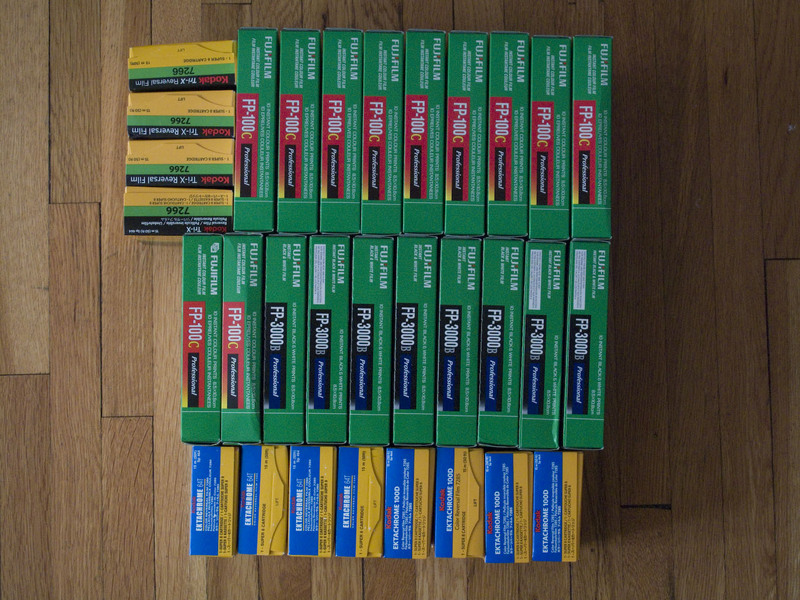 I will be taking along my Polaroid camera as well as a couple of Super 8s. While they make great imagery, unfortunately for my suitcase, the film takes up a lot of room. This will be the first time that I am trying the B+W Fuji, so I am interested in what it will look like. It’s ISO 3000 and supposedly only takes 15 seconds to develop (as opposed to the 75 for the color). And I’ll only end up with about 200 images. Just hoping I have enough to make it through!